The expectation from the food industry regulators and suppliers to maintain exceptionally high standards of cleanliness and efficiency are at the forefront of the food processing industry. Eliminating cross-contamination and bacteria through environmental control is where Crown Construction’s industry expertise lies. 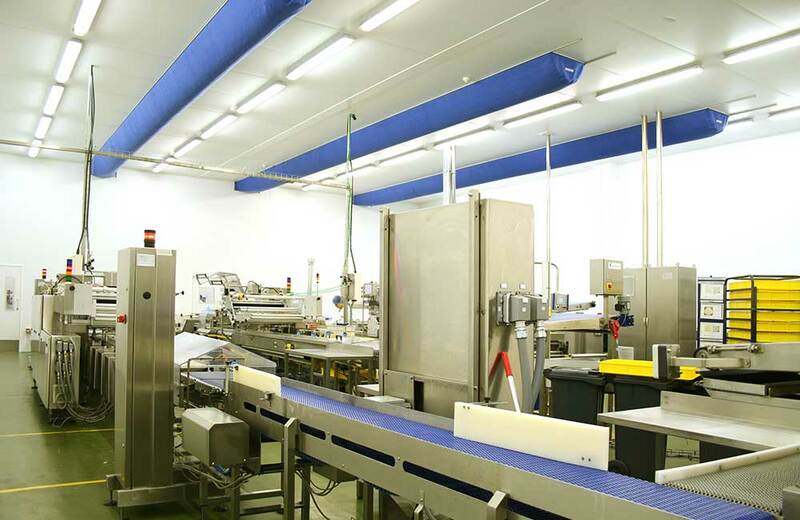 From design, manufacture and installation, Crown Construction is a trusted and integral part of the food processing industry’s ability to deliver food safely.